Lartington Hall is heart stoppingly beautiful. 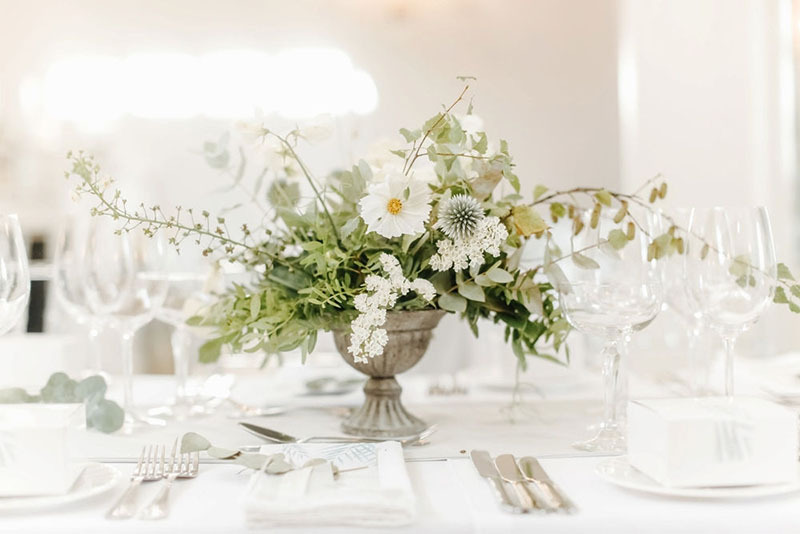 Located on the North Yorkshire and Durham borders, close to the lovely market town of Barnard Castle, it’s set in idyllic parkland and famed for exquisite and tasteful interiors, super pretty gardens, private chapel, stylish grand ballroom and with a Michelin star Chef, incredibly delicious food too! Lovely Lartington is a unique private and exclusive hire destination, where exquisite interiors, stylish rooms and romantic gardens, all become yours for the duration of your stay. Recently restored, the interior style is luxurious, yet refined and clean and although the character and original features of the building have been preserved, the design schemes are modern with gentle shades of grey throughout, beautiful reclaimed marble and stone floors, venetian mirrors, light filled rooms and perfect proportions. It’s a blend of wonderful antiques sitting harmoniously alongside the contemporary and new. Their gloriously light filled house ensures your photographs are truly picture perfect. 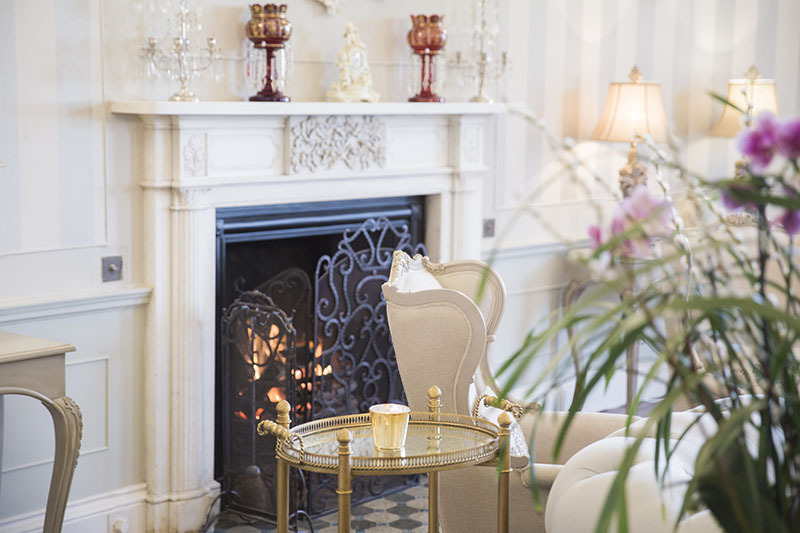 From the classical, domed Grand Corridor to the intimate, beamed snug and sumptuous large reception rooms, each and every space provides the perfect backdrop. Their beautiful ballroom, stylish dining room, intimate chapel and romantic gardens are all perfect spaces to create lasting impressions throughout your day with guests flowing seamlessly from witnessing the ‘I do’s’, to relaxing, dining and partying. 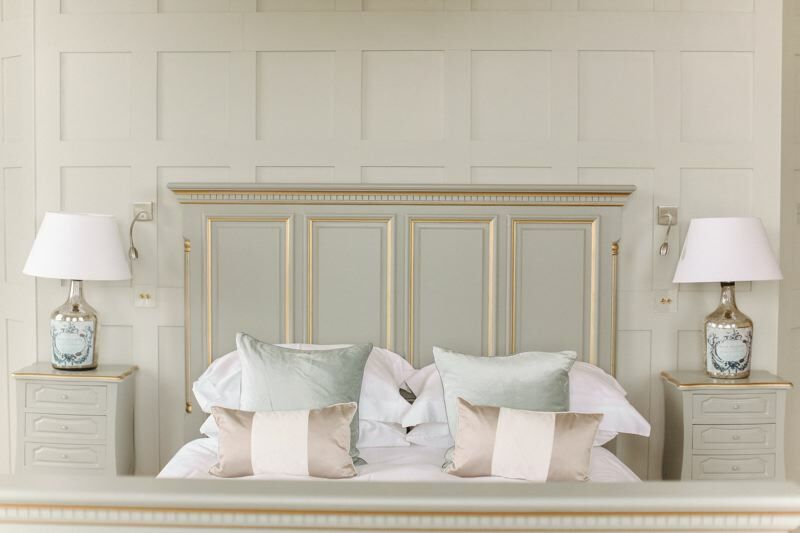 With their 12 beautiful ensuite bedrooms and gorgeous drawing rooms, there’s plenty to take your fancy. So, wallow in your free standing bath, take a stroll through the grounds, throw a penny in the fountain, play snooker in their 17th Century games room or take dinner cooked by your personal chef. Kick your shoes off, relax and let the team create an unforgettable experience, tailored to your precise requirements. Welcome to Lartington! Book a Saturday with overnight stay in November 2019 and get the romantic Autumal wedding of your Dreams! Available only while they have availability! First come, first served! Contact an Event Director for more details and available dates. We wanted somewhere which was understatedly different – not 'in-your-face-quirky'. Lartington Hall is exactly that! It’s completely different to any wedding venue we seen. It has the essence of a grand stately home with a modern and fashionable interior. It exudes charm and sophistication. The exclusivity is an additional bonus – it is the ultimate wedding venue. Every time I think about our wedding venue, a huge grin appears on my face. It was perfect! Everything about it was amazing - even the toilets are beautiful! The staff were fantastic, John helped us plan everything, he was so attentive throughout the whole experience. We would recommend this venue ten times over - it had the most stunning interior, top-class service and delicious food! Being an Interior Designer, it was always going to be near impossible to find the perfect venue but Lartington Hall blew me away from the moment I walked through the door. John and Shona have done a remarkable job with the renovation whilst preserving the character of the building. From our initial meeting to our big day John and Shona were a delight to work with... Our wedding exceeded our expectations on every level and we will be forever grateful to them and their outstanding team. Lartington Hall gave us butterflies. We went along to the venue with our parents for a first look around and left completely excited that our perfect venue existed! We had to get married there! 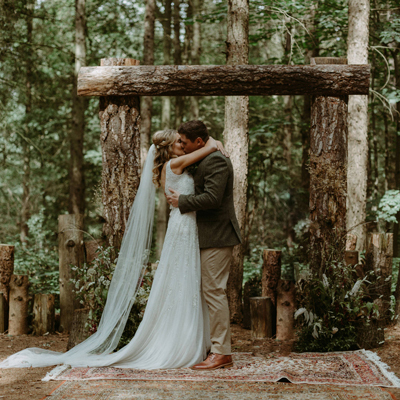 Everything about the building and grounds was gorgeous and flawless, from the amazing hallway to the little decorative details in the bedrooms, you could tell how much thought and love Shona and John had put into Lartington. We also loved how we would have exclusive use of the hall so it would be more personal for us and our guests. Lartington was absolutely perfect from the minute we booked, all of the communications, visits, tastings and then the day. There was no stone left unturned and the day ran seamlessly. The team are perfectionists and we couldn’t recommend John, Shona and all the team there highly enough. Lartington Hall really is the wedding venue dreams are made of. An incredible setting with a truly outstanding team. Lartington Hall oozes elegance and class whilst maintaining a cosy, friendly vibe. The décor is beautiful and you can tell each cushion, candlestick and vase has been considered before it was set down. The light is lovely there too, it is very dreamy. The building itself is breathtaking and the gardens were a lovely extra.